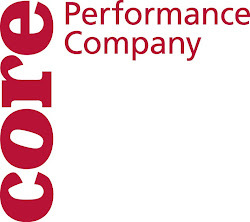 CORE Performance Company: And we're back, plus one! And we're back! After a restorative and restful week off, we are back and busy in the studio! We haven't wasted a minute getting back in the swing of things - we started with a great class from Sue this morning (with lots of new faces, which we love!) and got right into remounting 'A World Too Wide' which we have had quite a long break from. 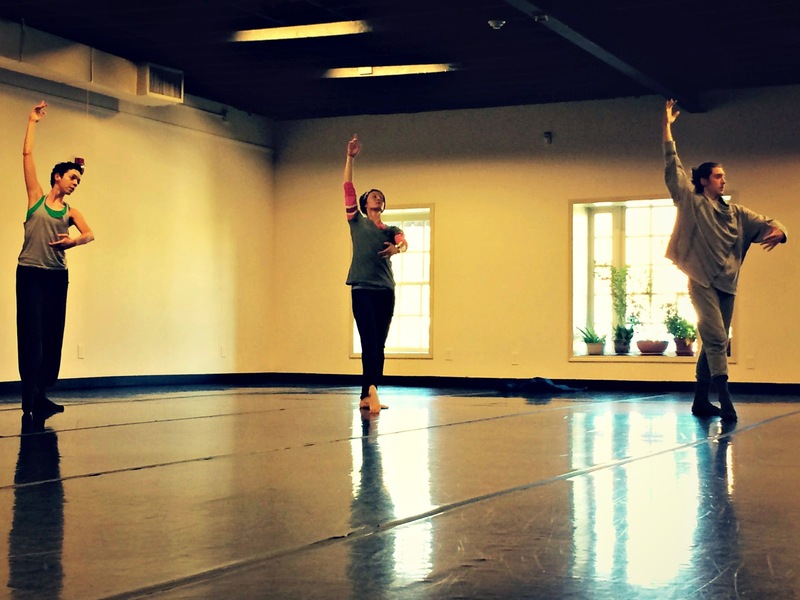 We watched the gorgeous video from the performance in Houston at Miller Theatre, and reminisced on the experience before returning to some movement. 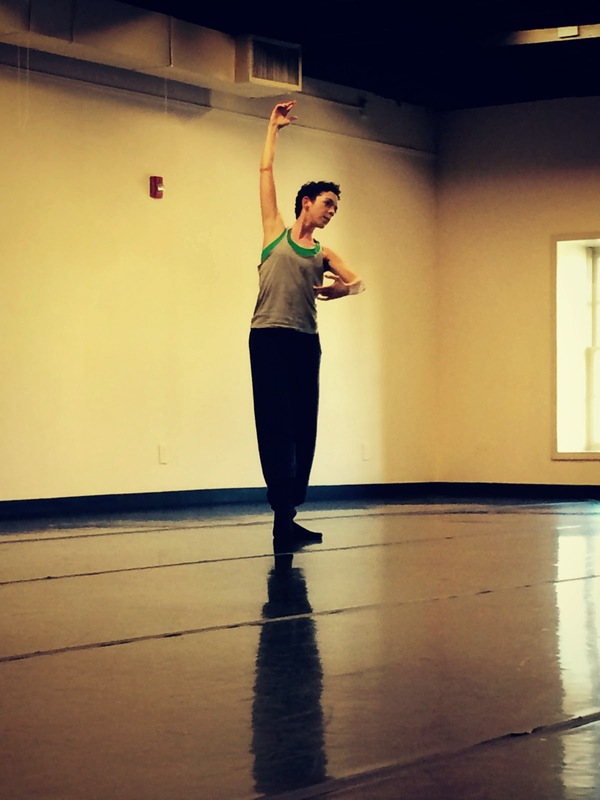 The movement journeyed from foreign to familiar quickly and was deepened even more as we began to transfer the work into a new body: Kristen D'Addario! We are thrilled to have Kristen as a new part of our family and can't wait to experience a beautiful new process with her! Judging by your descriptions, you are quite fun and interesting to conduct their own ideas and each participant is happy to participate in such classes.